Are the two NFL Championship games going to be better than the Super Bowl? 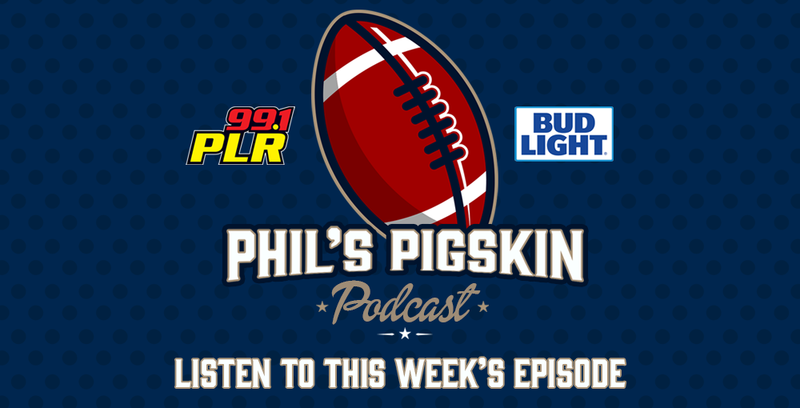 Christian joined Phil to preview the hyped-up AFC and NFC Championship games, which are expected to be high scoring affairs. Plus, Bruce Arians was very excited about his physical exam after joining the Tampa Bay Buccaneers, and apparently, used to drink paint before playing football as a kid.